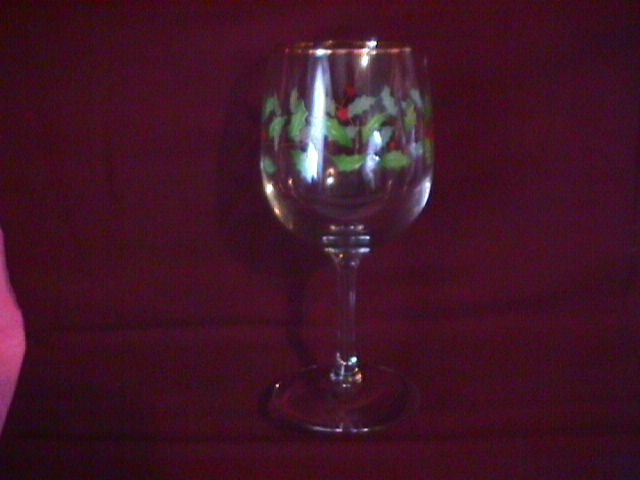 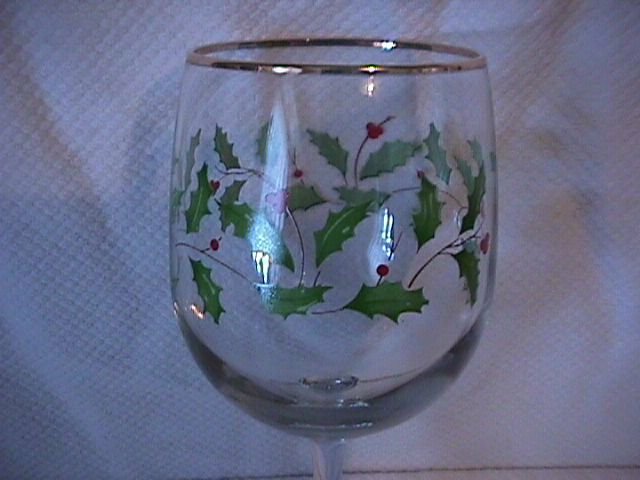 Lenox Crystal "Holiday" Dimensions Collection Goblet. 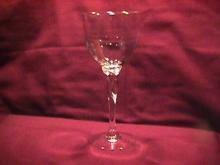 This Goblet is 7 1/2" Tall and Holds 11 Oz. 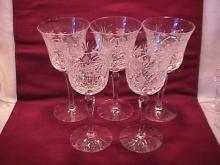 These came to us New In The Box, Never Used. 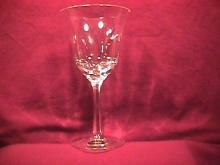 The Replacement value of this Hard-To-Find Goblet is $20.00. 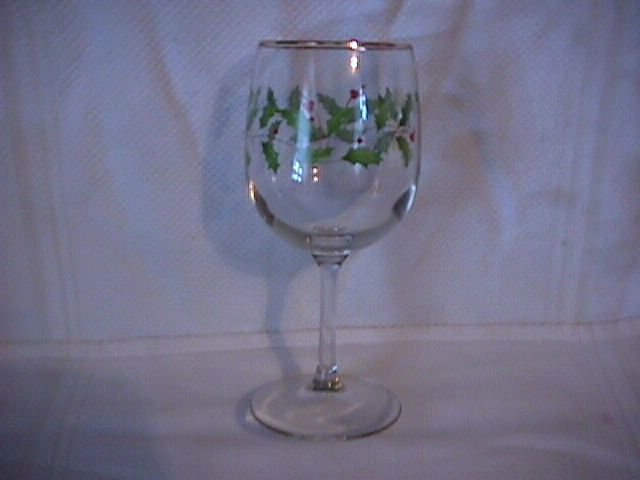 Items Similar To "Lenox Crystal "Holiday" Dimensions Collection Goblet"